Gili Air is the nearest small island on the north side of Lombok. It stands in line with two other gilis (Meno and Trawangan). It has a charming and comfortable environment even though is not as crowd as Gili Trawangan and Meno. The clear sight of Mount Rinjani Lombok can be seen from the beach. Air also has numerous place to stay with four stars hotel like Ombak Paradise. Traveling to three gilis will be much better if you step into Gili Air first. It's gonna be better to experience the silence in Air, then having a little louder in Meno then having a good night in Trawangan. You can pick your favorite. But the sequence of being silent into louder can be your one option. Besides the silent environment in Air, the clear water and calming beach will make your holiday more comfortable. You can swim out of distractions. 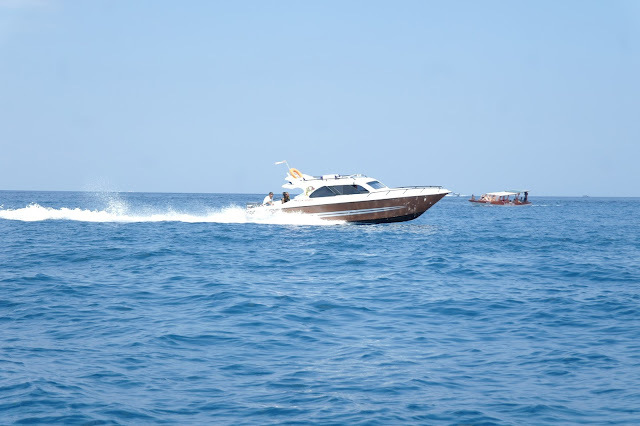 Gili Air can be accessed via Bangsal Harbour that provides daily transportation to three gilis. If you want visit three islands, you can get there via Teluk Nara port by speedboat. It takes around 20 minutes from Teluk Nara with a speedboat and around 10 minutes from Bangsal with a traditional boat. One night in Air, one night in Meno and the final stage will be ended in Trawangan. Visiting Gili Air on the first day of your holiday is a must. It's like the starting point to create the best holiday that will be ended in Trawangan. If you have any plan to visit it, just come with me. 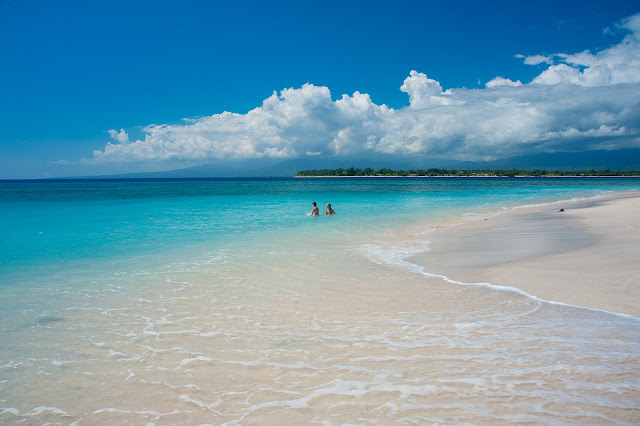 I'm working in a travel agency and provide numerous tour packages to the gilis. Hit this link and make your decision! I'll be waiting and see you soon in Lombok! been there for family trip and the beach was outstanding! wanna come back soon!!! !